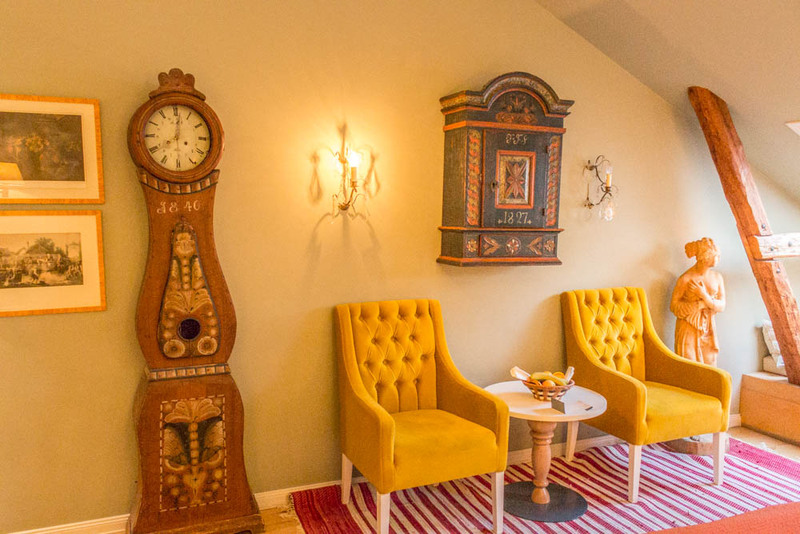 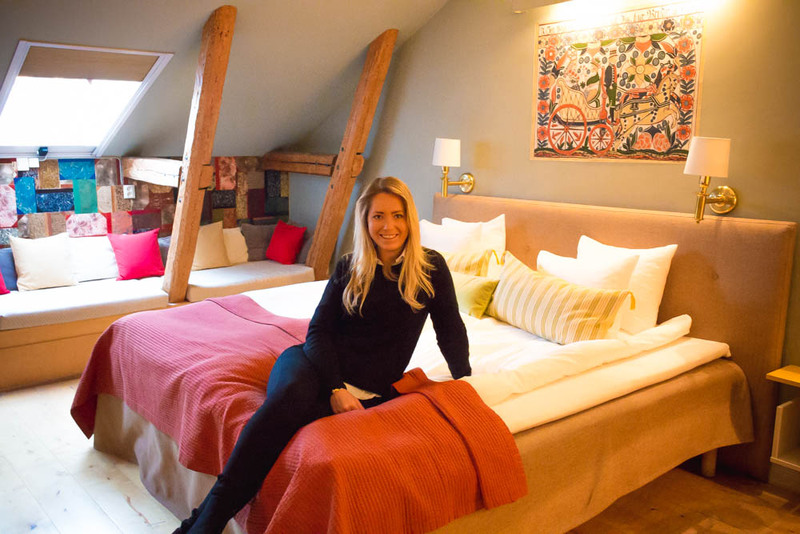 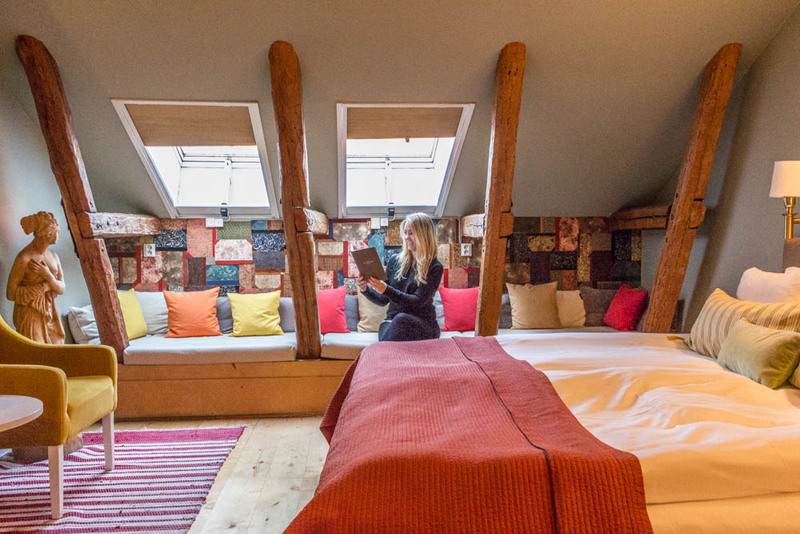 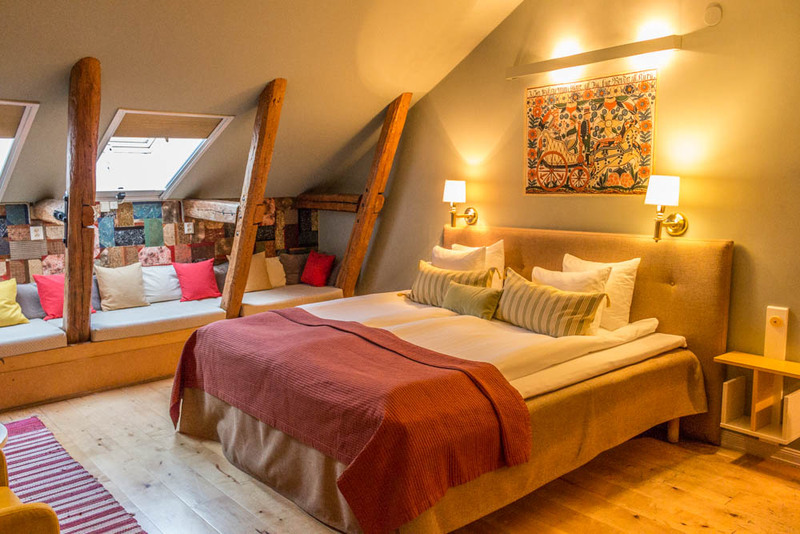 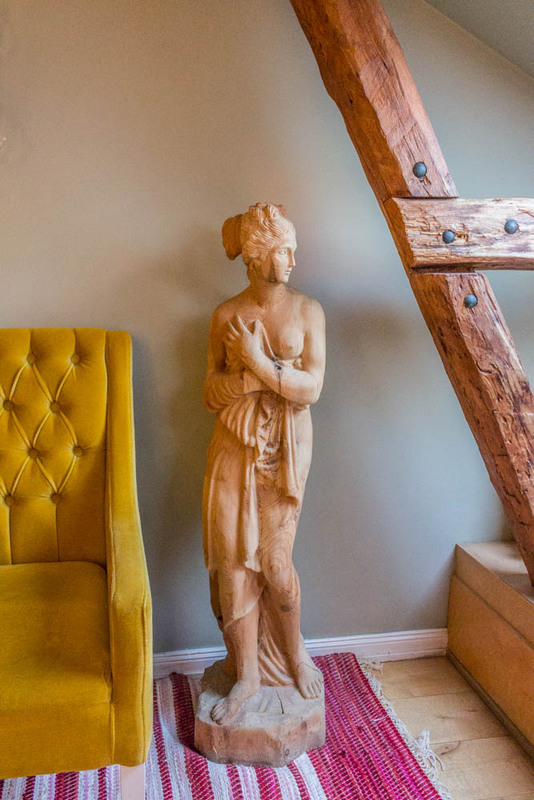 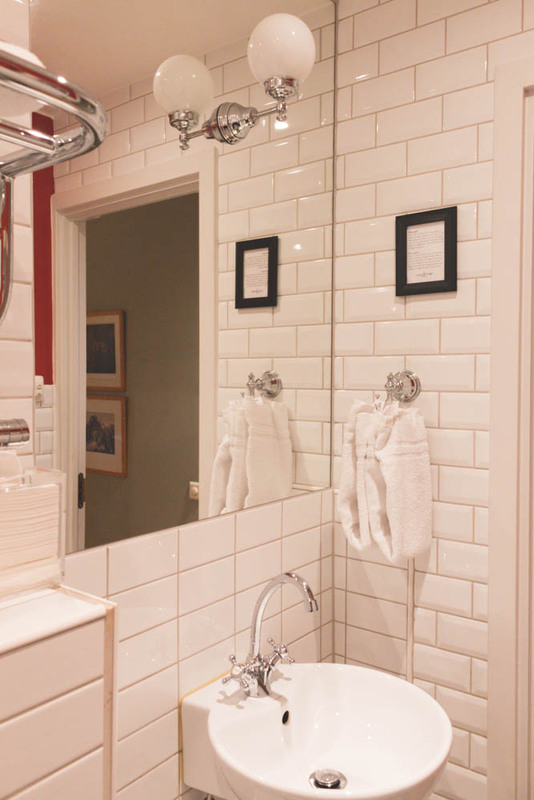 Are you looking for a charming boutique hotel right in the middle of old town of Stockholm, you’ve found it here! 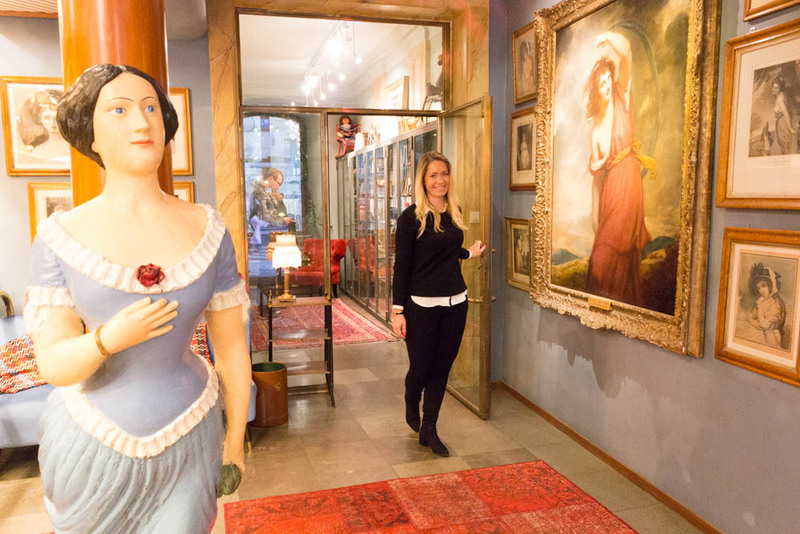 Lady Hamilton Hotel is a personal, feminine and romantic hotel in a great location next to Stockholm Castle in the Old Town. 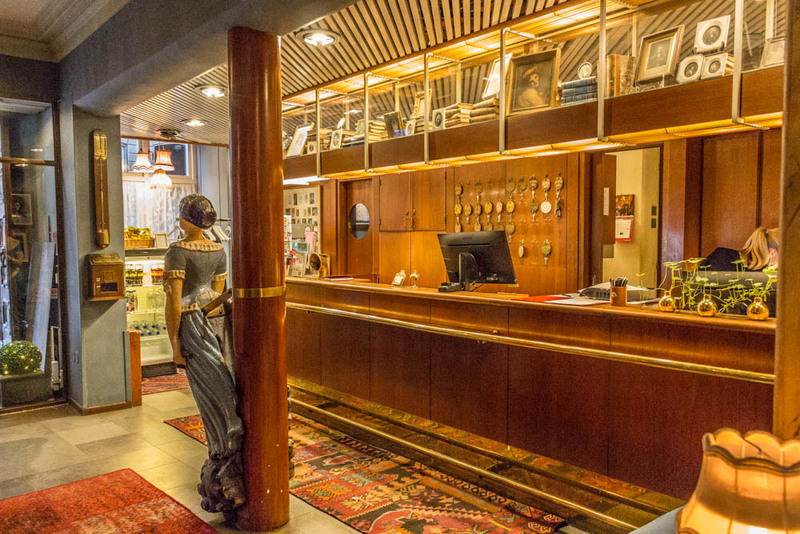 The charming personality of the hotel is linked to the amazing collection of an antique style that decorate the entire house. 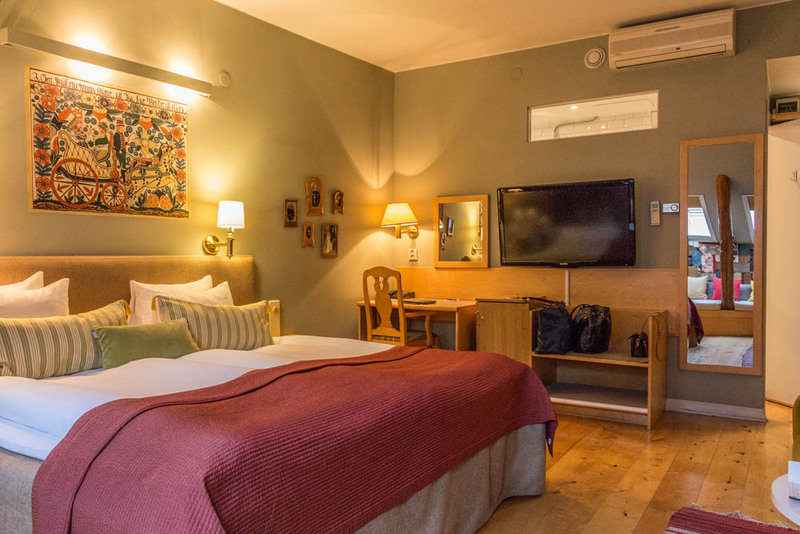 If you want a cozy and personal hotel for a staycation, romantic getaway or why not a girls weekend, you’ll definitely have to stay at the Lady Hamilton Hotel, one of three hotels that are part of The Collector’s hotel chain. 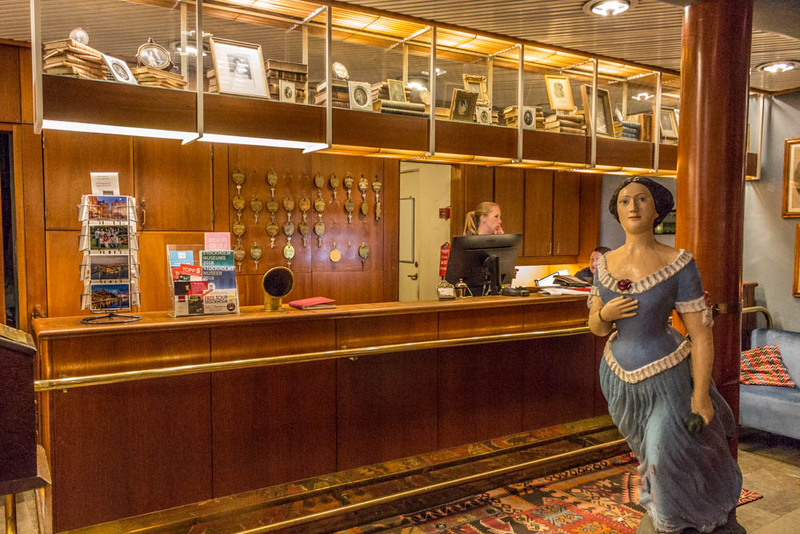 I have previously stayed at Lord Nelson hotel, The Collectors hotel’s budget options as you can read more about in this blogpost. 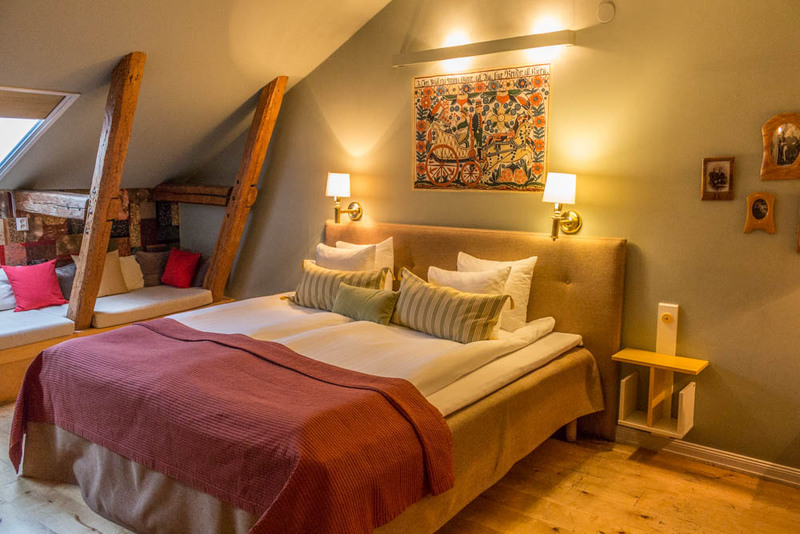 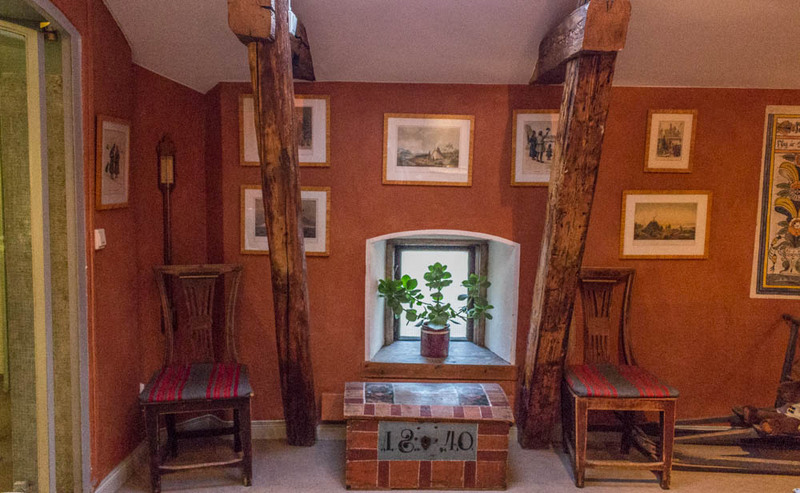 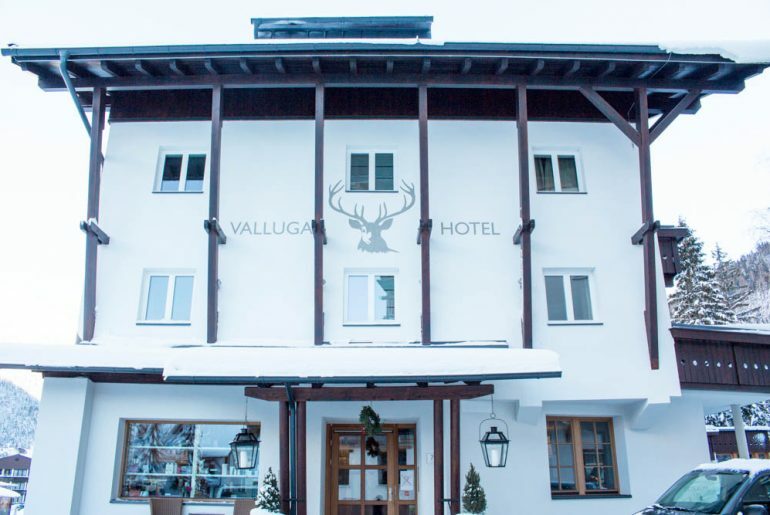 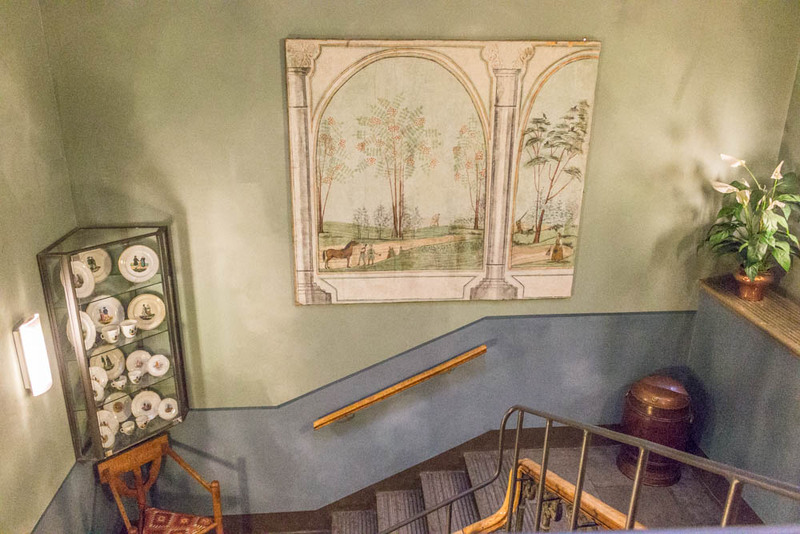 Lady Hamilton’s hotel rooms have the feeling of intimate and romantic atmosphere as each room has a traditional valley painting on the wall and an antique wall cabinet with an aquavit bottle. 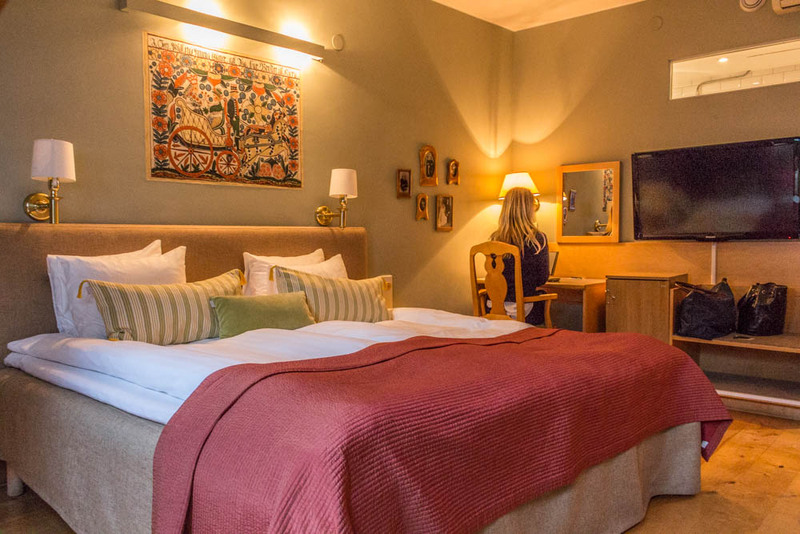 At Lady Hamilton Hotel you will find everything from comfortable single rooms to larger double rooms with charming beamed ceilings and corner rooms with beautiful views of the Old Town. 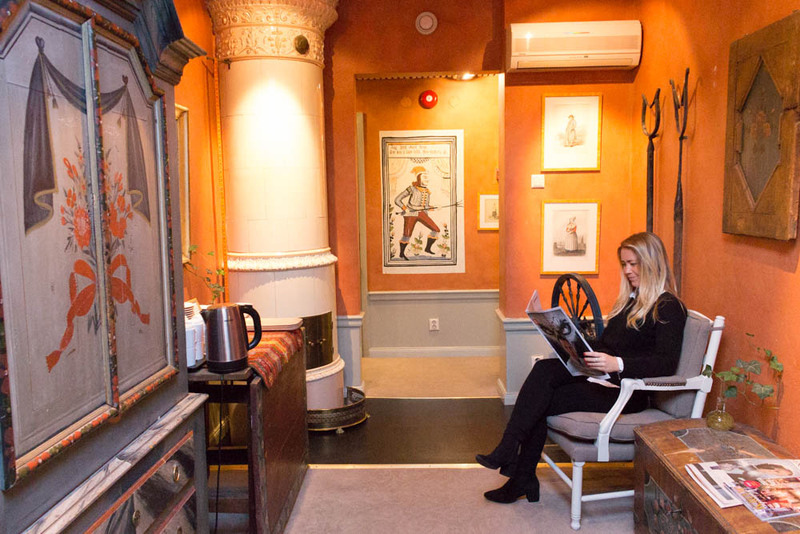 Just outside my hotel room there was a small lounge area I could sit to drink some coffee and read today’s newspaper. 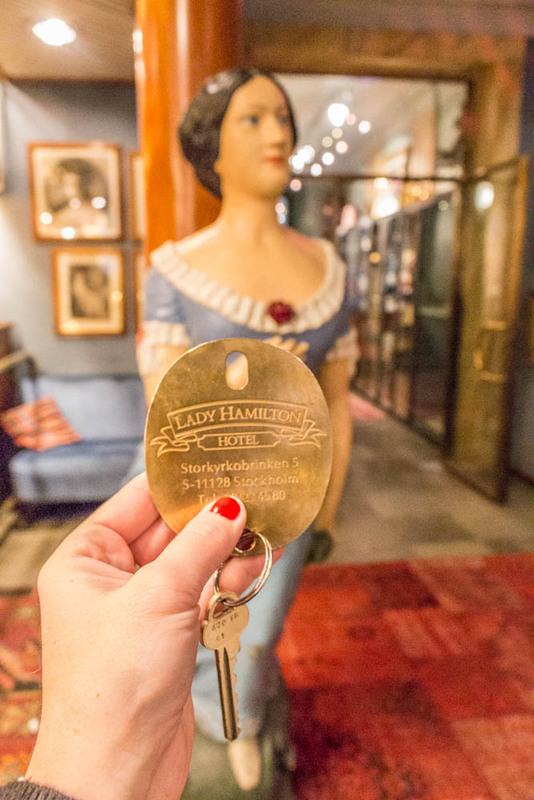 You find all the different rooms at Lady Hamilton hotel by clicking at this link here. 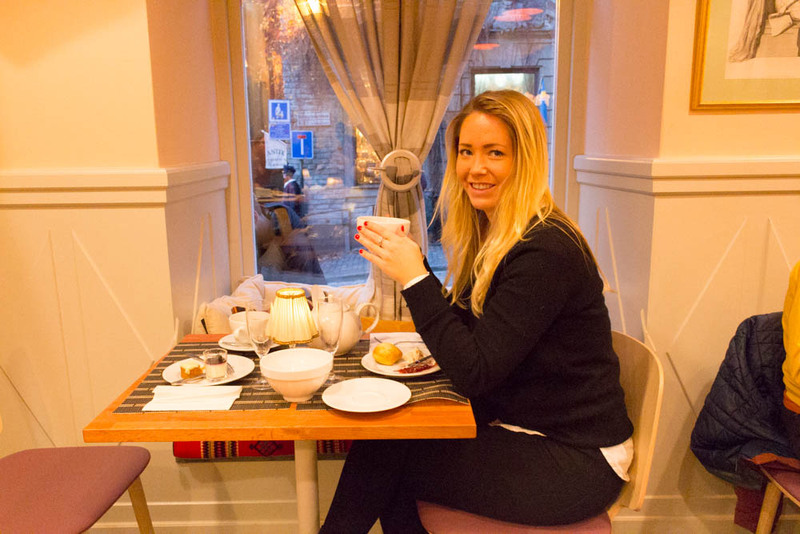 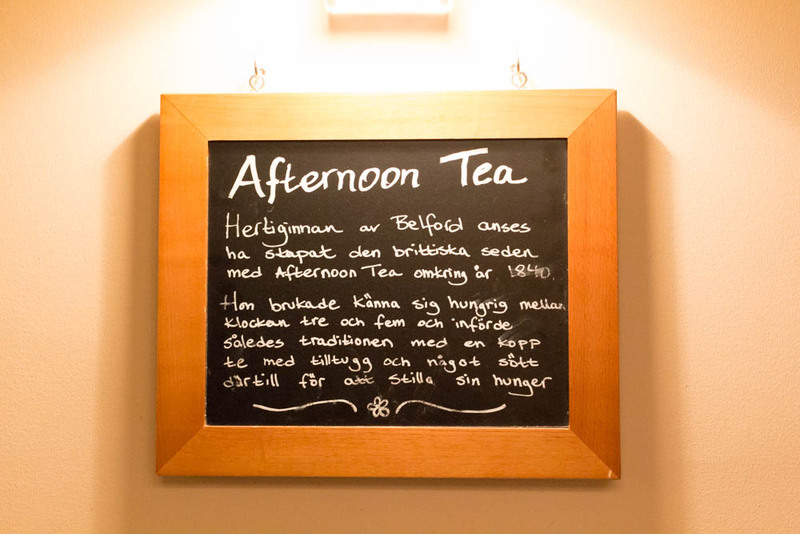 Staying at Lady Hamilton costs about 1000 -1700SEK / per night for the simpler rooms including breakfast and about 2500 SEK / per night for a double room including breakfast. 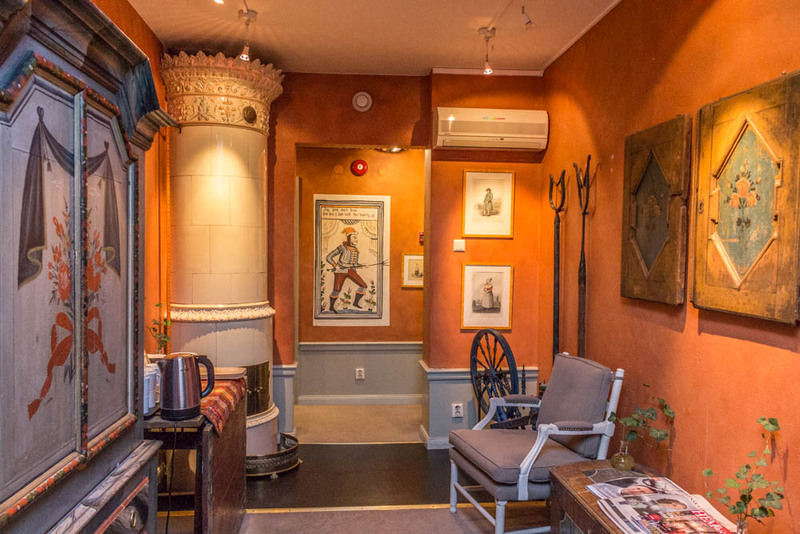 If you want to stay in the double room I stayed in, it is called Lady Hamilton’s superior room and costs about 3000 SEK / per night including breakfast. 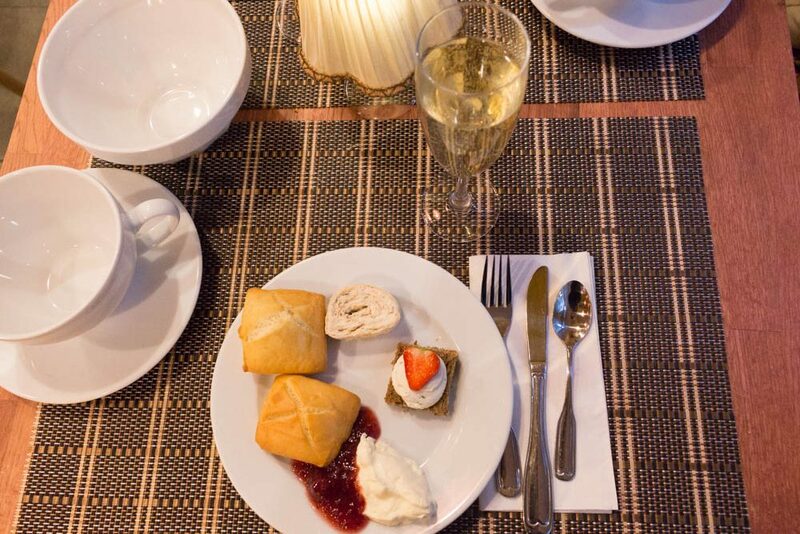 Breakfast is served in the dining room, the same dining room as Afternoon Tea is served. 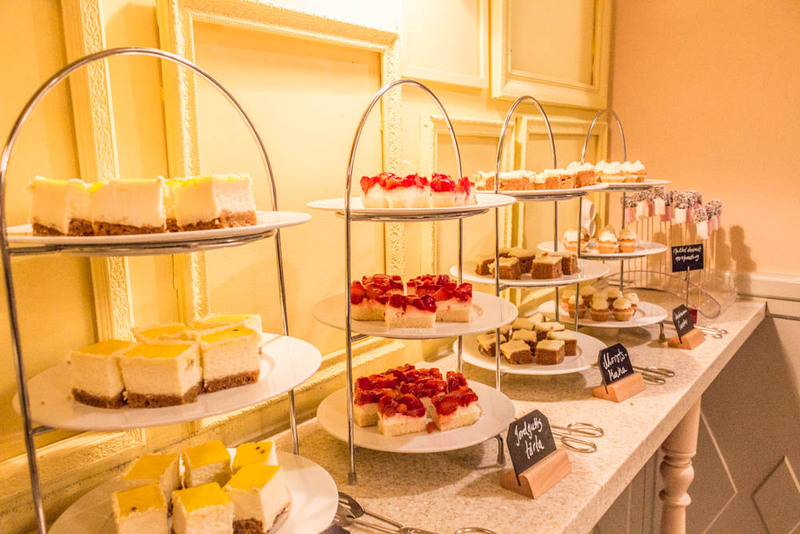 Lady Hamilton also offers Afternoon Tea where the buffet is served with two sessions a day every Saturday and Sunday between October and Easter: 12:30 to 14:30 and 15:00 to 17:00. 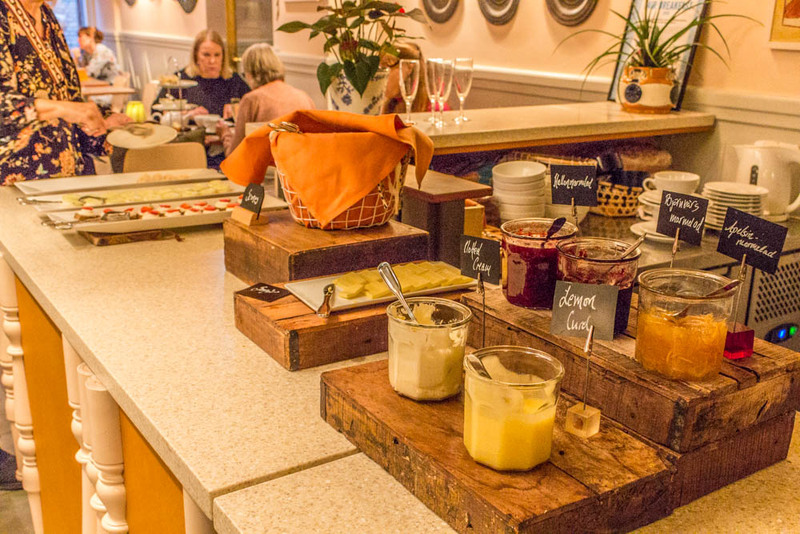 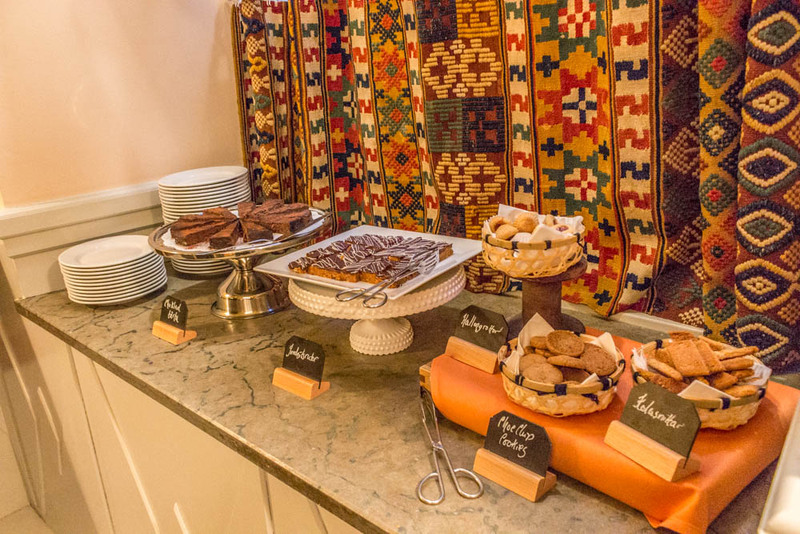 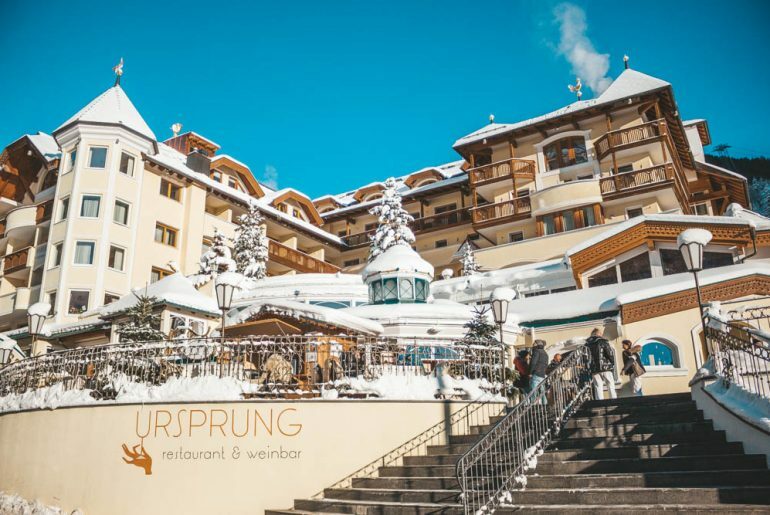 The buffet is served in their homely dining room for up to 6 people. 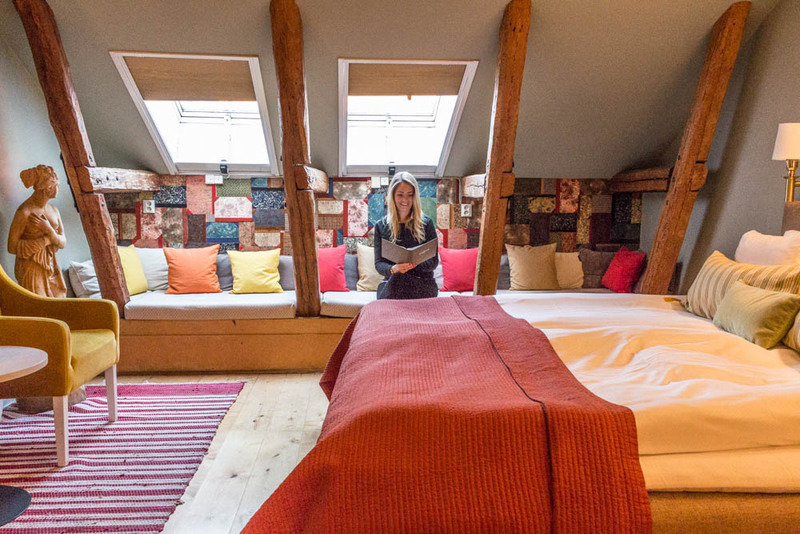 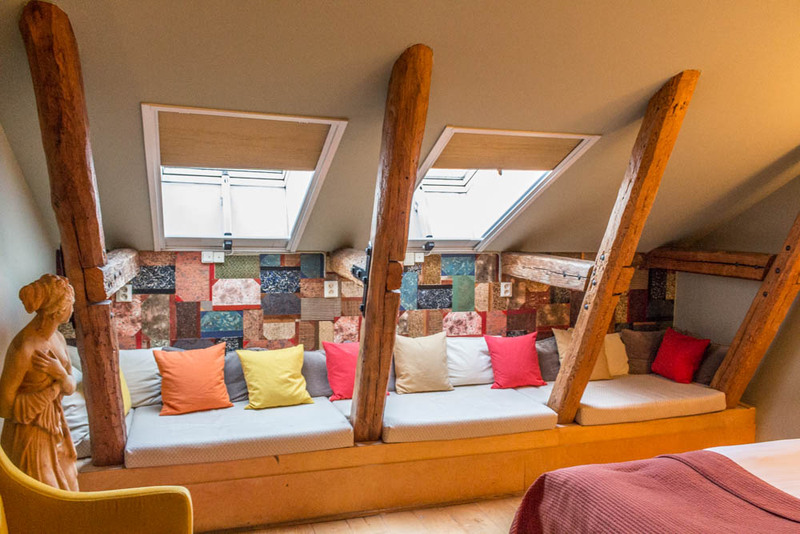 They also have the opportunity to book their chambre separee if you are more in the company for example babyshower or birthday celebrations. 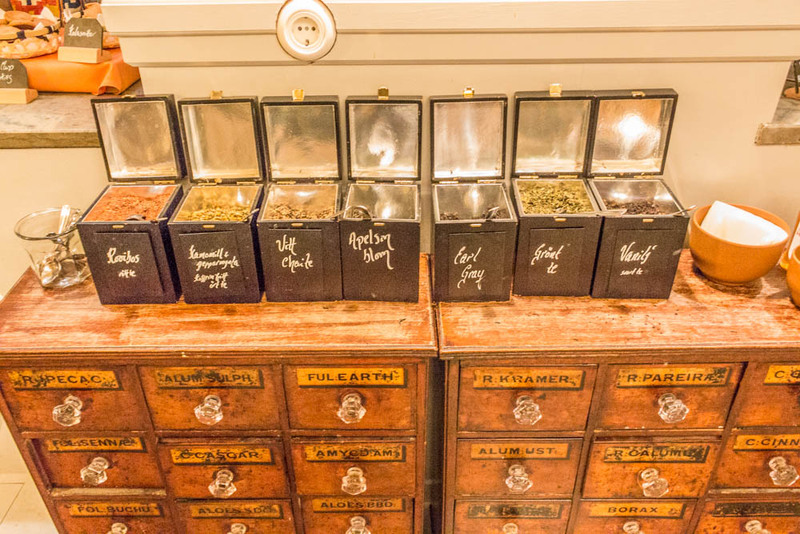 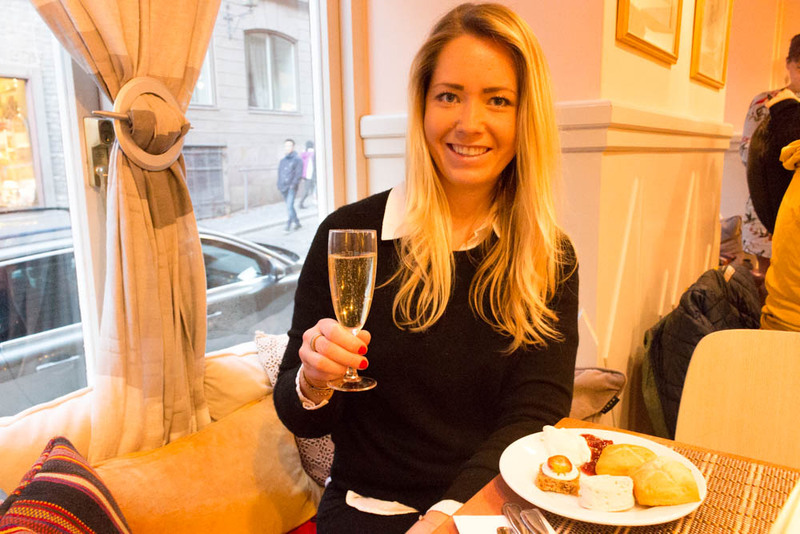 You can read more about Lady Hamiltons Afternoon Tea by clicking here. 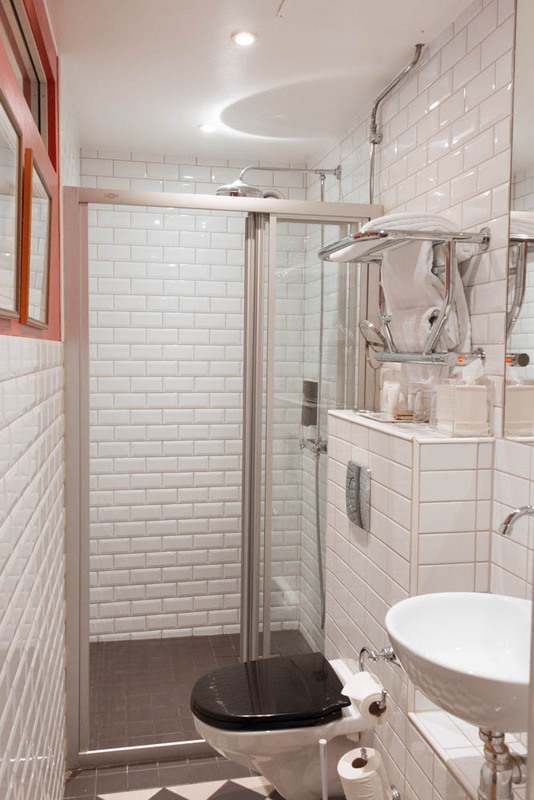 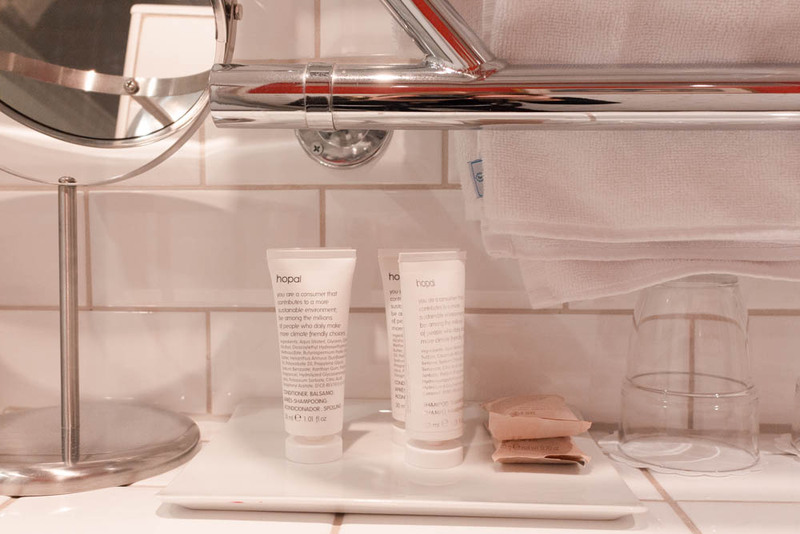 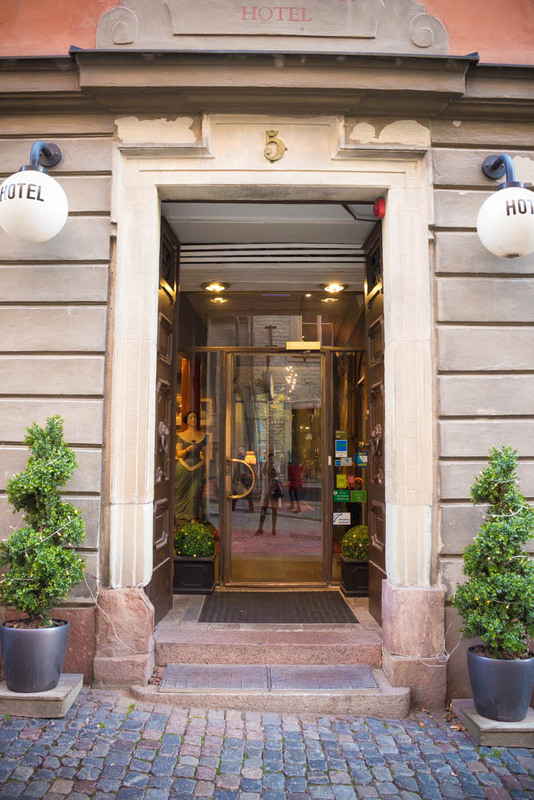 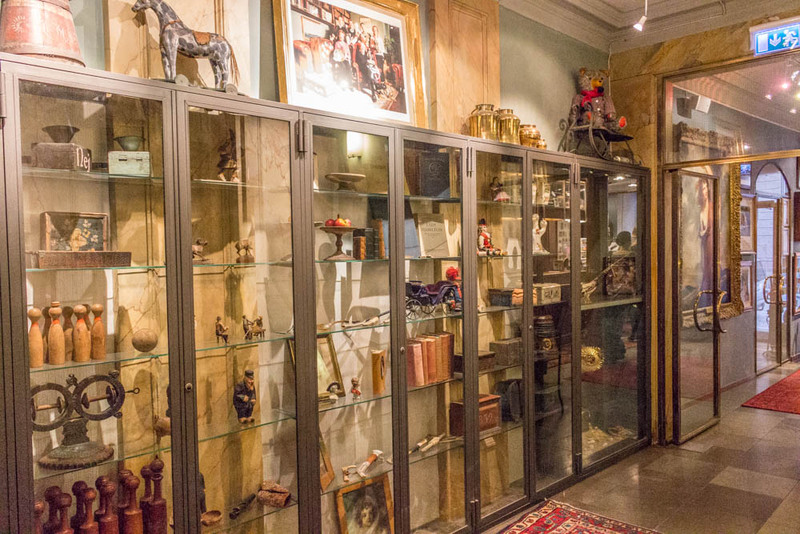 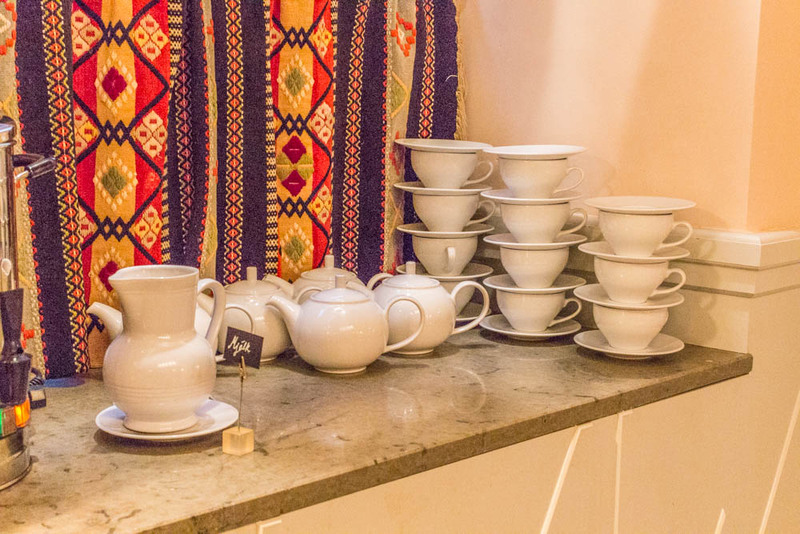 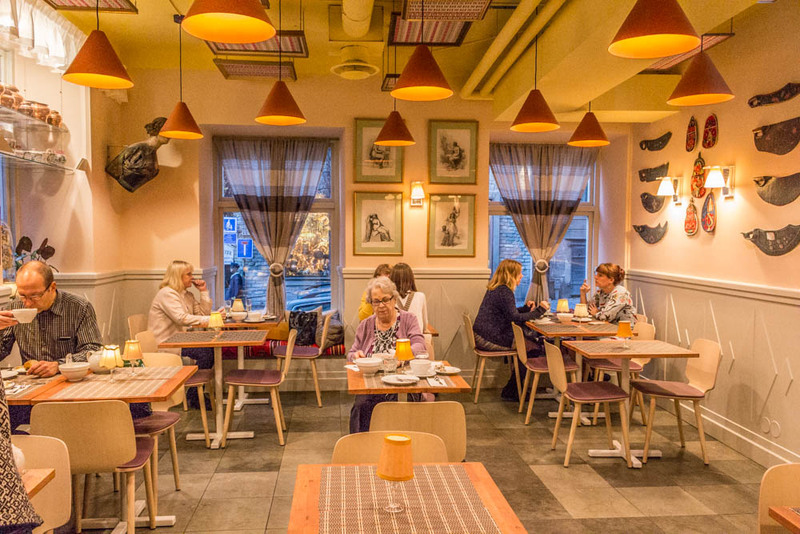 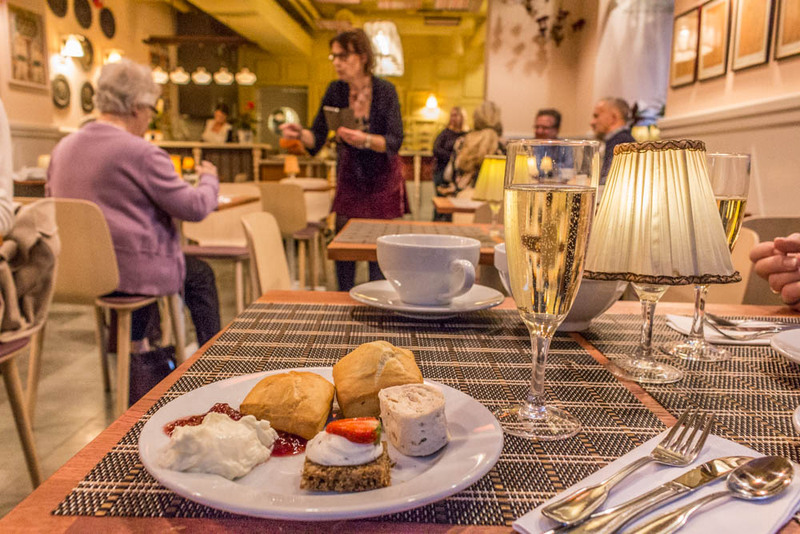 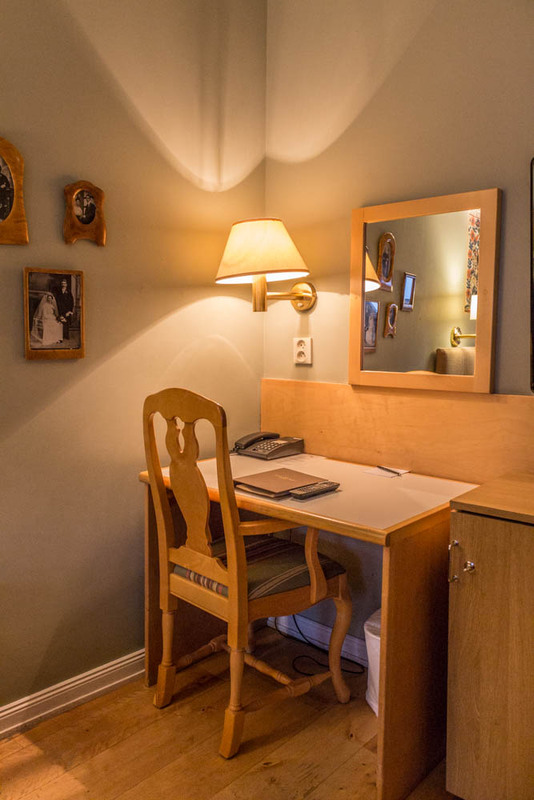 If you are looking for a boutique hotel in central Stockholm, you have found the right one! 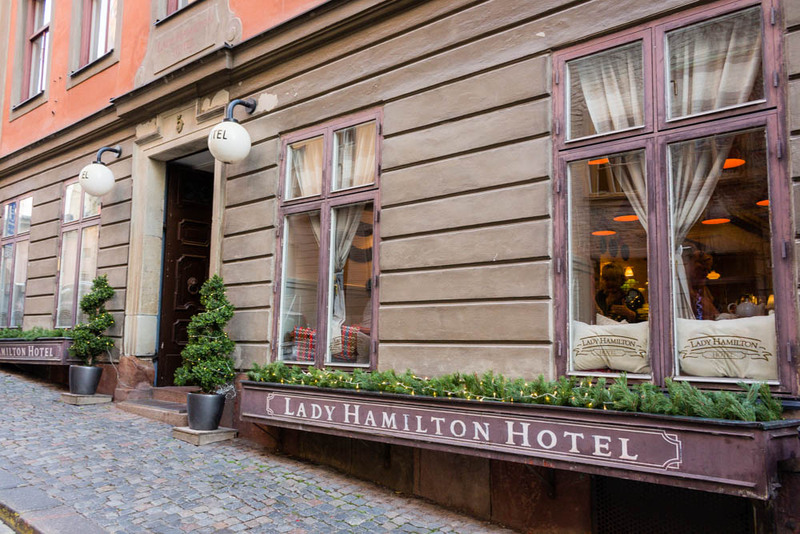 Lady Hamilton hotels in the old town are truly a cozy and charming hotel that doesn’t resemble the “usual” hotels, which I like. 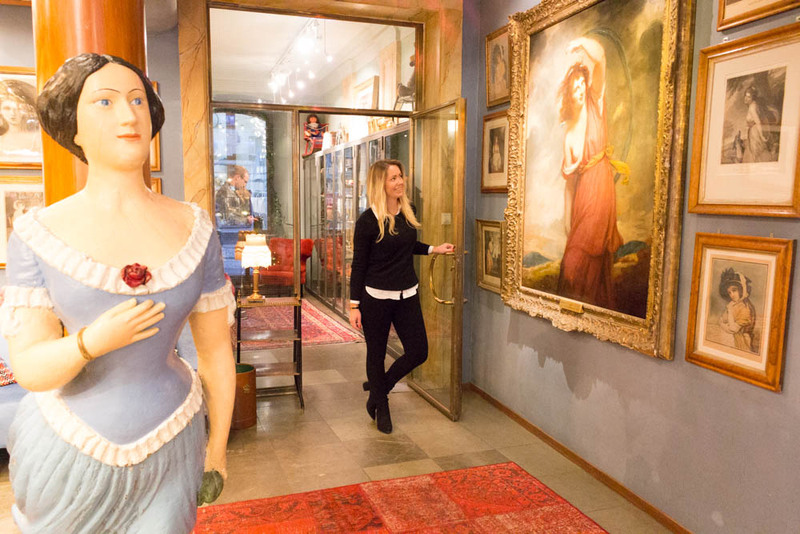 Have you stayed at the Lady Hamilton hotel in Stockholm, what did you think? 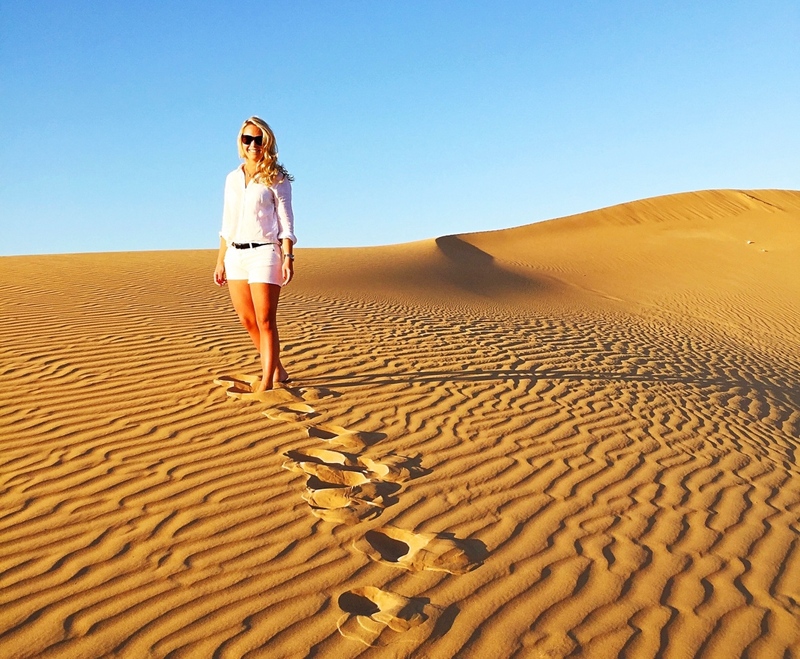 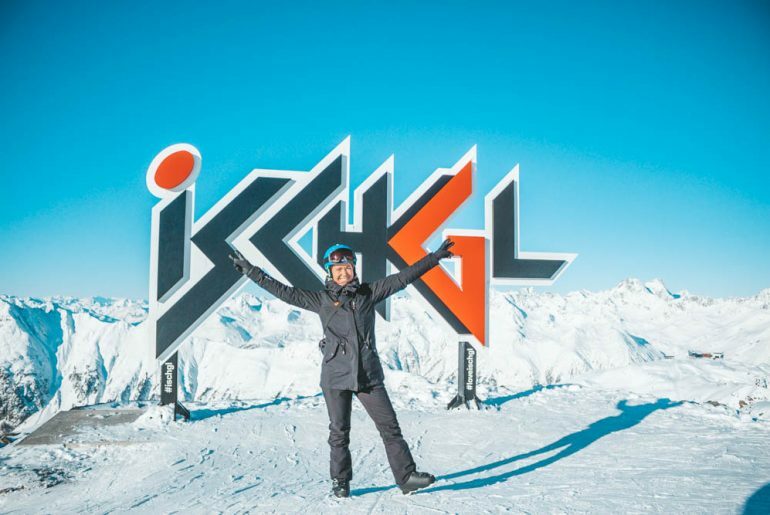 You can follow my adventure at Instagram here, Facebook here, Bloglovin here or sign up on my Youtube channel here!